*sidenote: theres alot more im probably forgetting and im doin this on my lunch break, so i don't have alota time at the moment, sorry. but If ya'all need anymore information just lemme know. I've had a few stock ka-t's i can try to remember the specs on them too if wanted. might have a dyno graph or two on those ka's. Last edited by ka-t240sx on Tue Nov 06, 2012 12:35 pm, edited 3 times in total. 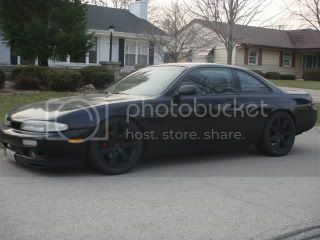 man i wish i would have dynod my car at 25psi on that setup, would have probably just slapped in new pistons lol. Nice very impressive for such low boost! Did you degree the cams? supakat wrote: Did you degree the cams? No, not really, just shimmed them properly, I still have the stock cam gears. Should probably invest in some JWT gears haha. I haven't had the time/money to get back on the dyno yet. I wouldn't mind going for 16-18 psi on pump for next year but im more than happy with where im at right now. Last edited by ka-t240sx on Wed Nov 07, 2012 8:39 am, edited 1 time in total. wow thats the stock housing? that spools sooner than i thought it would. very nice. Are you running a BOV? I anticipate having a setup very similar to this one in the near future. Cool. I somehow missed this dyno sheet. Very similar to my old setup. CP, Eagle, HX35, 10-15psi, yadda yadda. At 10psi this is about what I was seeing in virtual dyno, so cool. 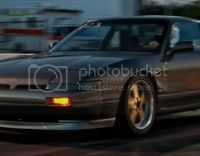 Your cams help out though, stock S13s for me. And oh, seeing your dyno curve reminds me that I miss my HX / turbo in general 300ft-lb at 4k RPM? Yes please! Mercury_Hg wrote: Are you running a BOV? I anticipate having a setup very similar to this one in the near future. airman wrote: Cool. I somehow missed this dyno sheet. Very similar to my old setup. CP, Eagle, HX35, 10-15psi, yadda yadda. At 10psi this is about what I was seeing in virtual dyno, so cool. Your cams help out though, stock S13s for me. I noticed a huge difference in switching from stock cams to the 272's. Some day soon i plan on degreeing them properly. I have a feeling there is some more power to be made with them degree'd properly. I love my holset. Wouldn't trade it for anything else and 300 ft-lb @ 4k is pretty awesome. Just wish it didn't drop so much from 6k to redline. I bet those head studs are helping out a lot. 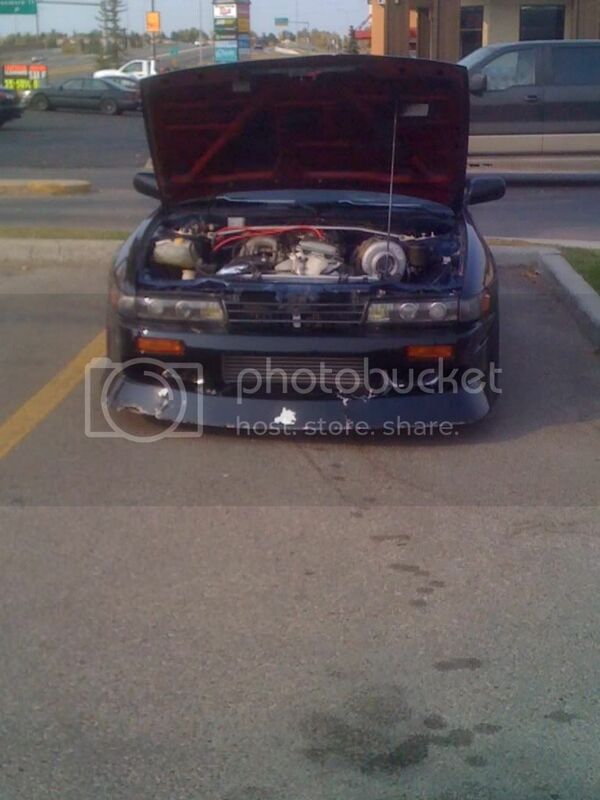 I was making around 320whp on 10psi but lifted the head. Great power and I love the HX. Great turbo. He has 11mm not the 10mm. I have 10mm but still managed to lift the head. I think it first started when I was at 15psi tuning and ran a 600cc bike. LOL. damn! running with bikes and lifting heads with arps, how much you putting down?? 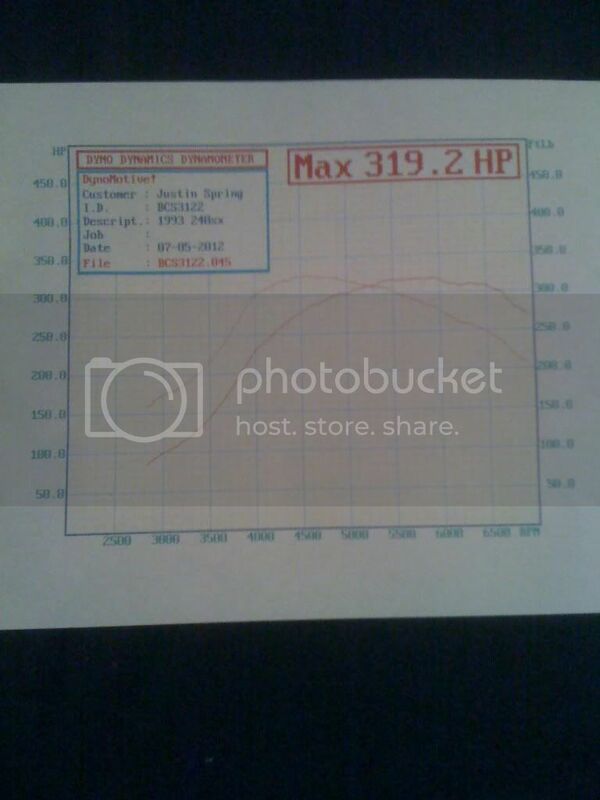 He ran 700 whp with 10mm arp head studs. I think miami240 said its all in the tune. Yea, it is all in the tune. I leaned out to 13.5 afr's I think and my timing was advanced quite a bit. I however got a new timing map. Runs great even for 13psi. ARP's and cosworth has been holding up. 400whp will run with 600cc bikes. you need like 700whp to run with 1000cc. Yeah I had same issue when I leaned out. 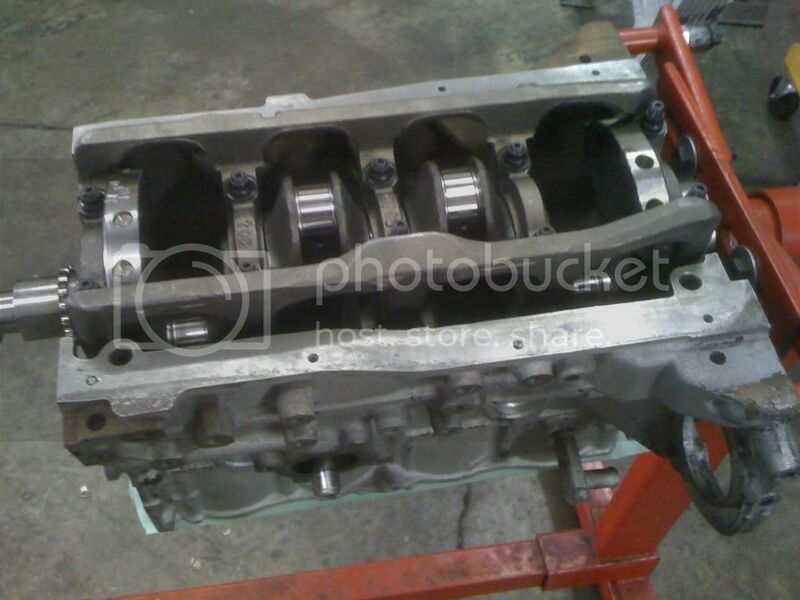 I threw in new felpro headgasket with 10mm arp headbolts resurfaced head and ran that motor 21 psi 400whp on 50 trim(e85 stock block) for a while before I build this current motor. Sold that motor with excelent compression. I would LOVE to run E85 but there is absolutely no stations up here that sell it. I'm hoping to toss her back on the dyno in a couple months and run 17-20 psi. There's still a few small issues i need to sort out before i bump up the boost. I'm thinking about switching to the full race twin scroll manifold. I'm tired of constantly cracking this current manifold. 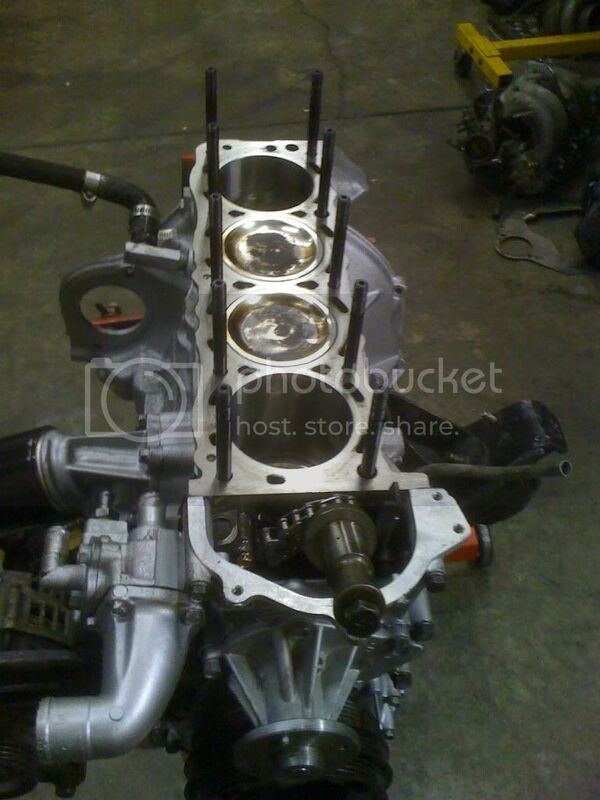 And possibly the excessive intake but i don't really want to loose my mid-range for a little top end gain. Berserker wrote: Yeah I had same issue when I leaned out. 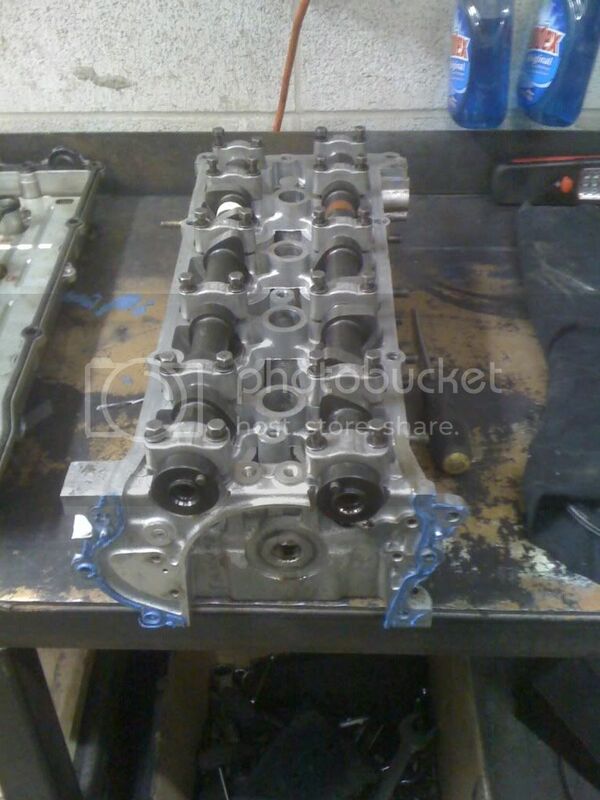 I threw in new felpro headgasket with 10mm arp headbolts resurfaced head and ran that motor 21 psi 400whp on 50 trim(e85 stock block) for a while before I build this current motor. Sold that motor with excelent compression. 400 on stock internals is nice , I'm shooting for that range on 93 pump with meth on a 50 trim also. Heres a vid, Rear tyres were 245/45/17 Falken Azenis rt-615k with ~25psi. She feels kinda slow :/ maybe im just used to 10psi lol. 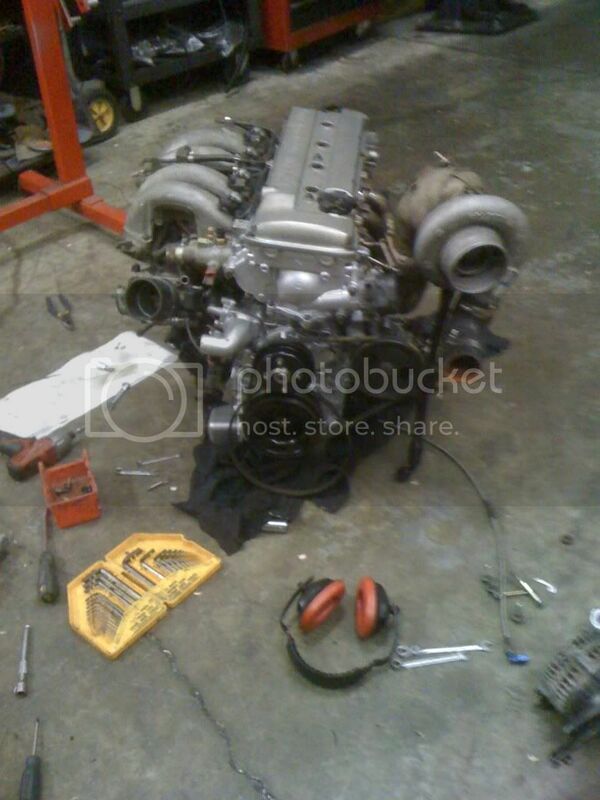 Don't plan on upping the boost until i get a better exhaust manifold/twin scroll. LOl yeah, speed sensor is friggard. Yeah, not bad for only ~10 psi. Startin to feel slow though. Probably just getting used to it that's all. good number man, gotta love the holset turbo and bc cams.